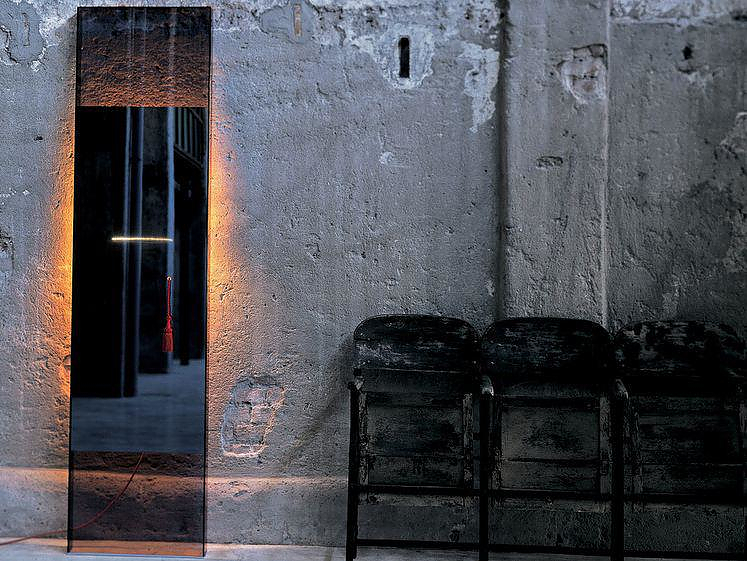 HomeBlogHome DecorDiva Mirror by Jean Marie Massaud for Glas Italia. 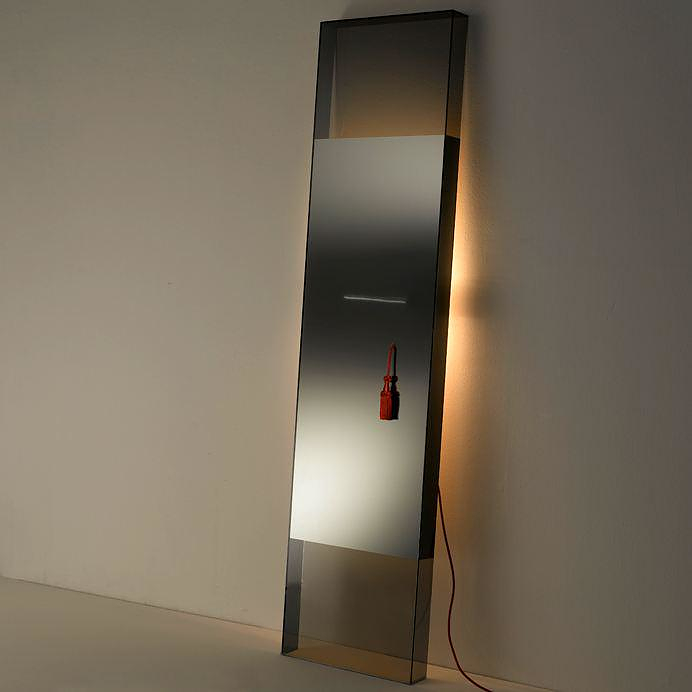 The Diva luminous mirror was designed by Jean Marie Massaud for Italian manufacturer Glas Italia and with its feminine, almost romantic silhouette, it undoubtedly constitutes a genuine diva. Made from a dark, almost black glass the Diva Mirror radiates high class and luxury. 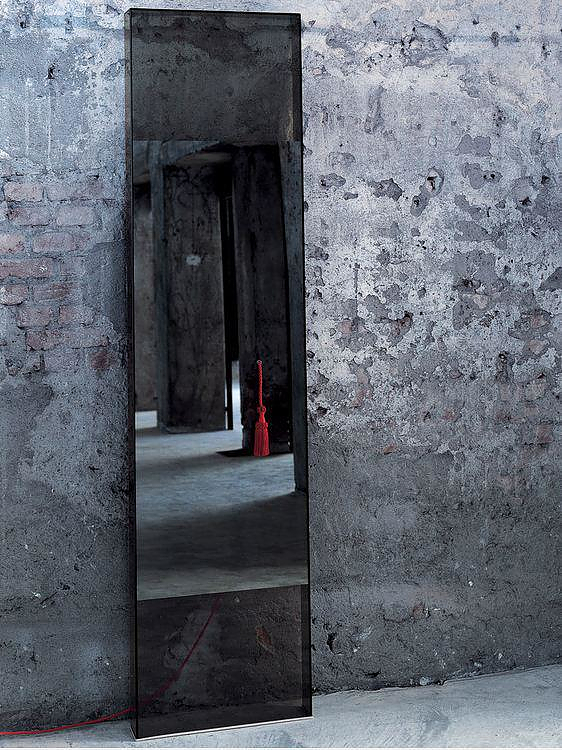 This large floor mirror has a mirroring finish at the center, while the upper and lower parts are made of transparent smoked glass. It also includes an ambient lighting system, which creates a warm and sensual light. When the light is switched on, a luminous trace of a light emanates from a thin opening located in the center of the mirror. The final and perhaps most impressive detail, is the distinctive red cord in the center of the mirror, which activates the ambient lighting. A subtle reference to the luxurious style of the old ”boudoir”. 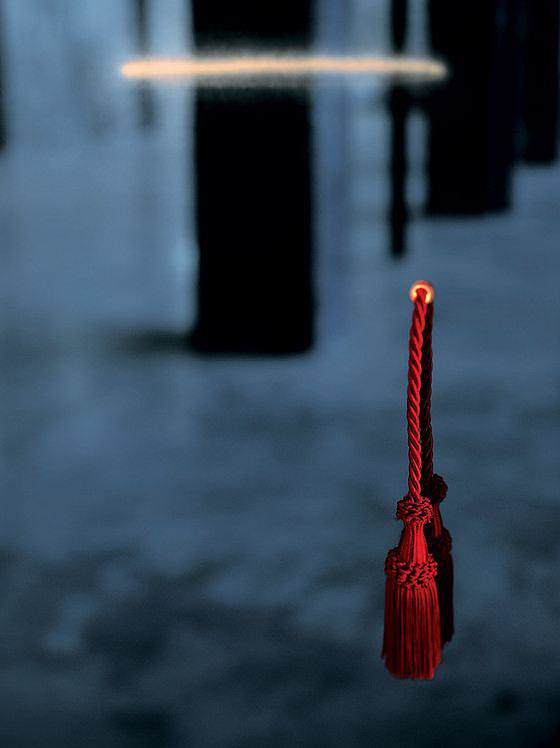 The end result is an exquisite object which surely attracts all the attention wherever placed. Glas Italia is specialized in manufacturing decorative items and furniture exclusively from glass and it possibly produces the most extensive range of designer mirrors. With a long tradition in cutting, tempering, laminating, glueing, engraving, sandblasting and painting glass, Glas Italia is the expression of quality, originality, lightness, freedom and passion. Their designs are Innovative, experimental, playful, vibrant and most of the time unmistakably striking. Glas Italia has collaborated with world renowned designers such as Ettore Sottsass, Jean-Marie Massaud, Riccardo Dalisi , Nanda Vigo, Alessandro Mendini and Piero Lissoni in order to produce some of the most exciting glasswork available today.